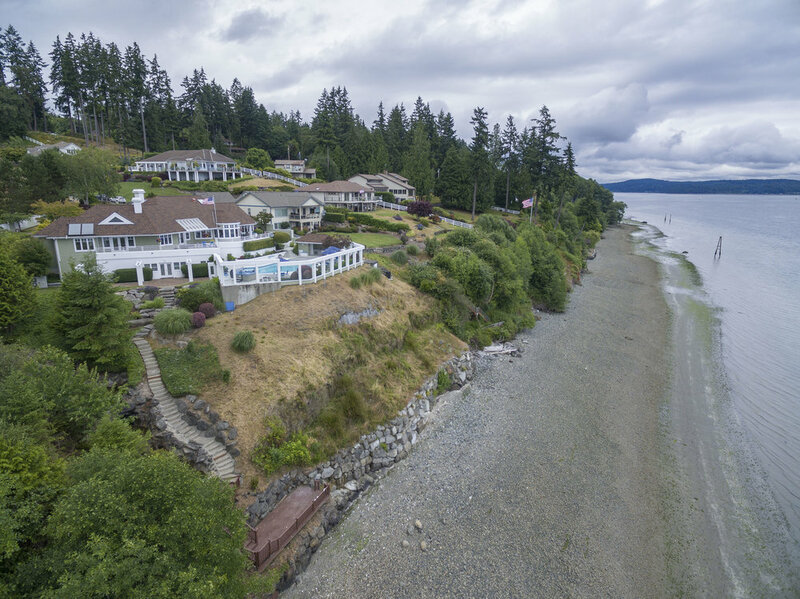 I am excited and honored to announce the sale of this spectacular waterfront home in Poulsbo - which now holds the record for the highest MLS sale in the City of Poulsbo, year-to-date, AND the highest MLS sale in all of Poulsbo since 2010! This sale was a labor of love and I worked diligently with my wife, Suzy, on the staging of this home as well as researching the previous listing history and nearby comparable homes. If you or someone you know is considering listing your property for sale in 2019 please give me a call or an email and I will be delighted to meet with you and provide a price and marketing opinion. Please visit www.kitsapwaterfrontresort.com to see how we positioned this property for its record setting sale!